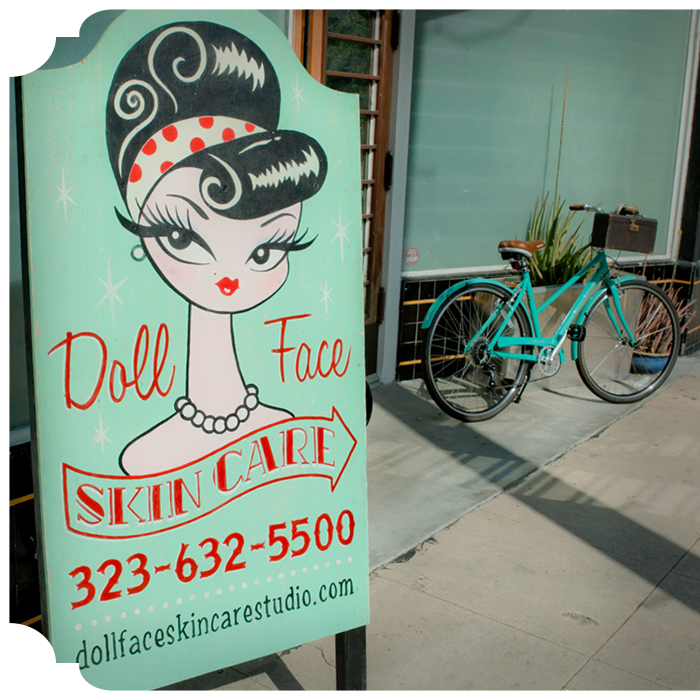 THE SAME SKINCARE SPECIALTIES TO CENTRAL COAST DAMES AND DADDY-O'S. Monday - Saturday (closed Sundays & Wednesdays). To schedule an appointment online please CLICK HERE. 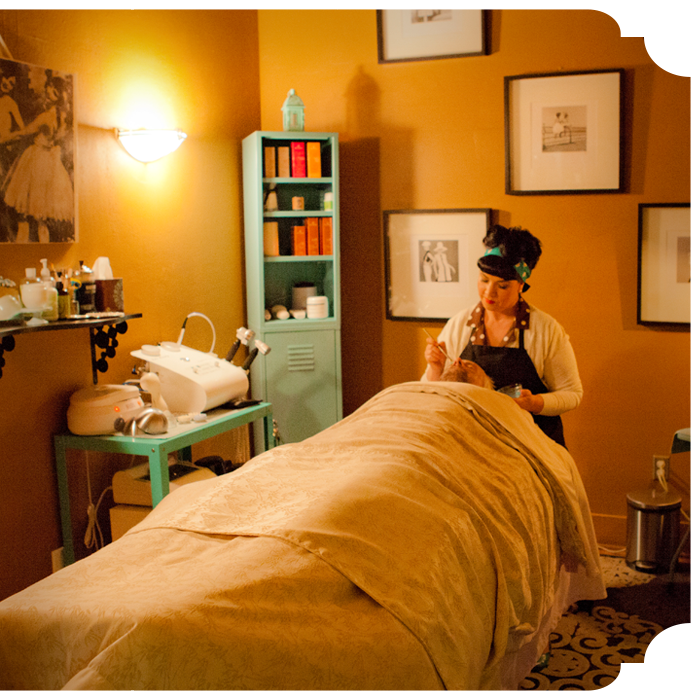 Appointments at the San Luis Obispo satellite location only available on the first Wednesday & Thursday of each month. Call or text (323) 632-5500 to schedule an appointment.